Our roofing staff is highly trained and certified to install roofing systems manufactured by CertainTeed, Carlisle, Duro-Last, FiberTight and Dibiten. 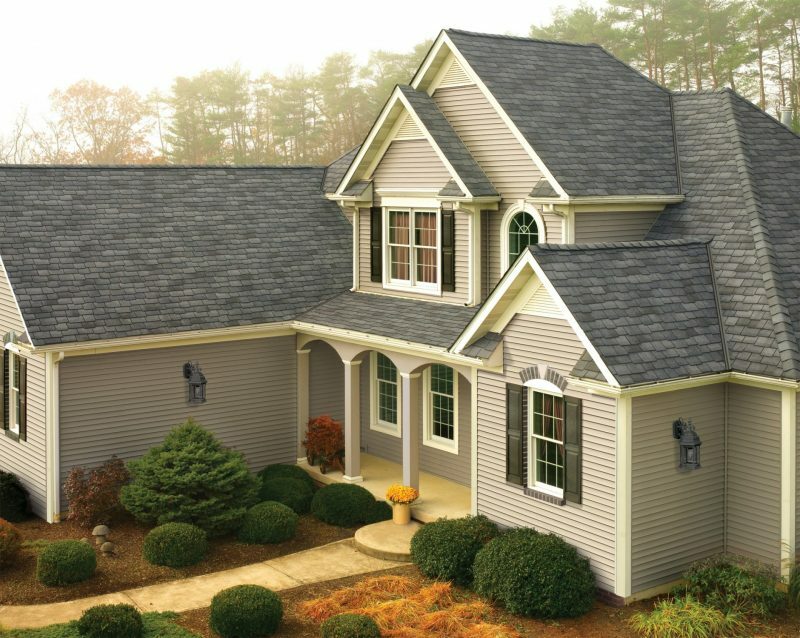 Are you just looking to get a little more life from your existing roof? Why not give Far West Roofing, Inc. a call, we are the experts at locating and repairing all roof leaks. Are you a little concerned about the condition of your roof? With winter just around the corner make sure your roof isn’t leaking, nobody wants their roof torn off and replaced in the middle of winter. Our professional staff is ready to help when you have a roofing emergency. Far West Roofing specializes in storm damage including: high wind damage, heavy rain, downed trees, and Hail Damage. If you have weather related roofing concerns, contact one of the best local Davis County roofing companies, Far West Roofing, Inc. Welcome to Far West Roofing, Inc.
Our roofing company has been serving Bountiful for 22 years. We specialize in residential shingle roofing and roof repair. We take satisfaction in not simply dealing with symptoms, but helping our clients find the cause of all unwelcome water intrusion. From simple repairs to total system replacements, you can feel confident that you are dealing with an expert and a professional. Our Services can help home and business owners with any roofing job, big or small. From replacing one broken tile to restoring an entire roof, we do it all. Far West Roofing Inc. in Bountiful will locate the problem and provide you with with our professional opinion whether you need a roof repair or a roof replacement. 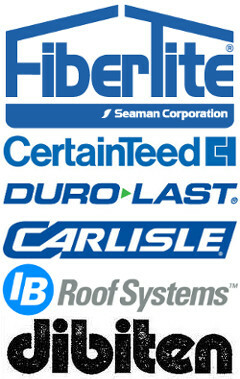 We have earned CertainTeed’s highest certification as Select Shingle Masters. Flat Roof applications are recognized as one of best flat roofing systems. Far West Roofing, Inc. has installed fleece back systems over concrete on grain bins that have warranties on material and labor for 30 YEARS! These types of roofs are much more difficult to seal than regular residential or commercial roofs. Why not give us the opportunity to impress you with a durable long lasting roof to protect your home or business. The roofing on your home or business facilities is a key factor from shielding the outdoor elements for the interior of your building structure. When not properly installed, the roof can result in negative conditions such as moisture build-up, mold, poor air quality, and loss of desired indoor temperatures. Free estimates are always available for your residential and commercial roofing or seamless gutter needs. So the next time you are seeking services for your roofing needs, contact the company that is there for you. Our friendly, professional staff is standing by to help you. Concerned about the condition of your roof, maybe a bit worried it may not make it through another winter? To schedule a free no obligation estimate and consultation. Contact Far West Roofing, Inc. Today!